Renters Insurance for your Apt or Home via Paula Smith Ins. Imagine your fire alarm goes off in the middle of the night at your apartment or rental home and you wake up smelling smoke. You leave the building and help arrives but it’s too late to save your possessions. Everything you own is either destroyed or smoke damaged. Your bedroom set and living room furniture, TV and Stereo, laptop or computer, everything in your kitchen including your dishes, your coffee pot and microwave are all burned. What if your clothes including summer and winter, luggage, purses and shoes all were unsalvageable? Now it’s time to think about starting over and with Replacement Cost Renters Insurance, you have resources to do just that. 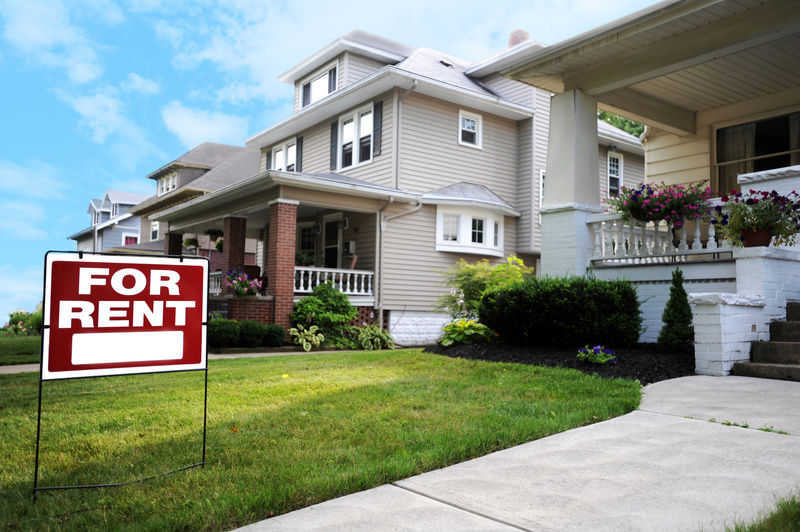 Renters Insurance is a great way to protect your personal property from loss. It’s designed for people who rent a home or an apartment because it only covers content and no dwelling or building coverage is provided. There is a misconception that this coverage is very expensive but it’s not because it only covers your content not the replacement costs of having to rebuild or repair your home, as in home insurance. In addition, there are coverage’s that are important that most people don’t think about until after they have a loss. Additional Living expense coverage pays for you to stay somewhere else if you can’t stay at your place because of a claim or destruction. Personal Property Away from Premises covers your items that are damaged while not in your place, such as items in your car. Liability covers bodily injury and property damage if you are liable. Medical Payments pays if someone is injured in your home or apartment. 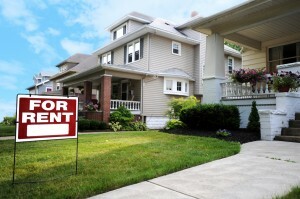 Protect your assets with Renters Insurance while you are renting an Apartment or House. It’s our pleasure to be a resource if you have questions about Renters Insurance. Feel free to complete a quote request or Contact Paula Smith’s Insurance protecting the Harris County every day!